Manufacturers often add artificial colors to foods with little nutritional value ­– cookies, sugary cereals, gummy snacks – to make them more appealing to kids. 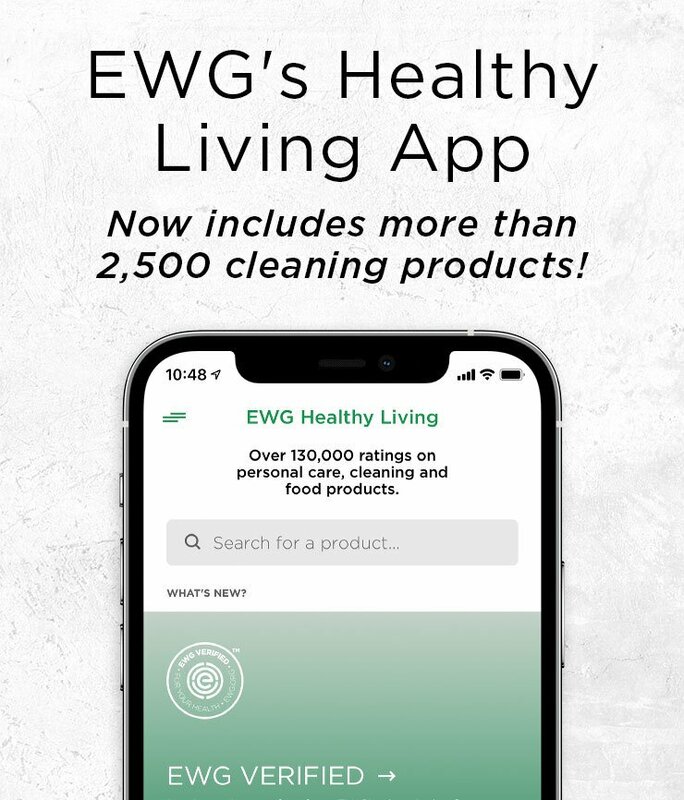 EWG’s Food Scores database shows artificial colorants, also called FD&C (Food, Drug & Cosmetics) dyes, are used as additives in thousands of products. Some studies have linked consuming these colors to behavioral problems in children, including hyperactivity. While the debate continues, the European Union and some other governments have tightened regulations around the use of these colors in food. Major U.S. food companies and fast food chains have made public commitments to phasing artificial colors out of their products. Yet these colorants are still found in many products on supermarket shelves. How can parents avoid artificial colors in their children’s foods? Here are five steps to get started. 1. Choose organic. The U.S. Department of Agriculture does not permit the use of artificial colors in foods it certifies as organic. 2. Limit packaged foods, especially those marketed to kids. If a food product looks suspiciously bright or colorful, leave it on the shelf. Baked goods like frosted cakes and cupcakes are a common source of artificial food colors. 3. Read labels carefully. Artificial colors can pop up in unexpected places, including items that are not brightly colored, such as dried fruit snacks. Avoid products that list FD&C dyes or the words “artificial color” on the label. 4. Tell your kids. Talk to your children, especially older ones, about making healthy food choices. If they watch television and see food ads, discuss these commercials and what appeals to them about a particular food. 5. Speak up. Join parents and consumer advocacy groups in petitioning food manufacturers to remove artificial colors from foods marketed directly to children. And don’t buy food products with these ingredients. Your purchasing power matters. To learn more, visit EWG’s Dirty Dozen Guide to Food Additives.